← CCMC Community Manager Receives G.E.M. Award! Main Street, USA. No one has been able to capture the look and feel of classic-Americana quite like Disney. But what if you could actually live there? Well, you can. That’s the idea behind a special place called Celebration, Florida. 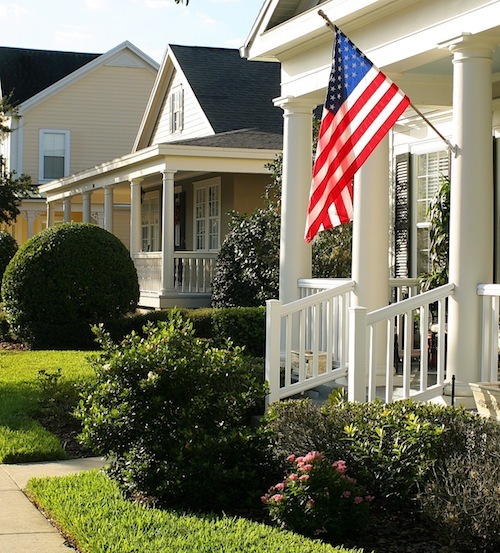 Now, Forbes has named Celebration one of America’s prettiest neighborhoods. We couldn’t agree more! Celebration was designed to create a strong sense of belonging among neighbors. Front porches, community gathering spots and that timeless Disney feel, combine to create a type of charming utopia, unlike any other. 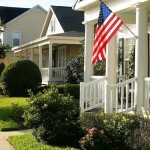 Beautiful homes line meticulous streets, which lead to gorgeous parks and fantastic schools. Kendra Williams, travel editor for Midwest Living, and Mark Sedenquist, publisher of an online encyclopedia of this country’s best road trips, name Celebration’s lovely homes, well-kept schools and world-class restaurants as stand out features. They were also impressed by the community’s parks, places of worship and downtown shops. Celebration is the only Florida community to make the Forbes list. To read the entire story, visit Forbes.com .